It took her a year to recover. Her left side was paralyzed temporarily, and for a while she couldn’t walk. 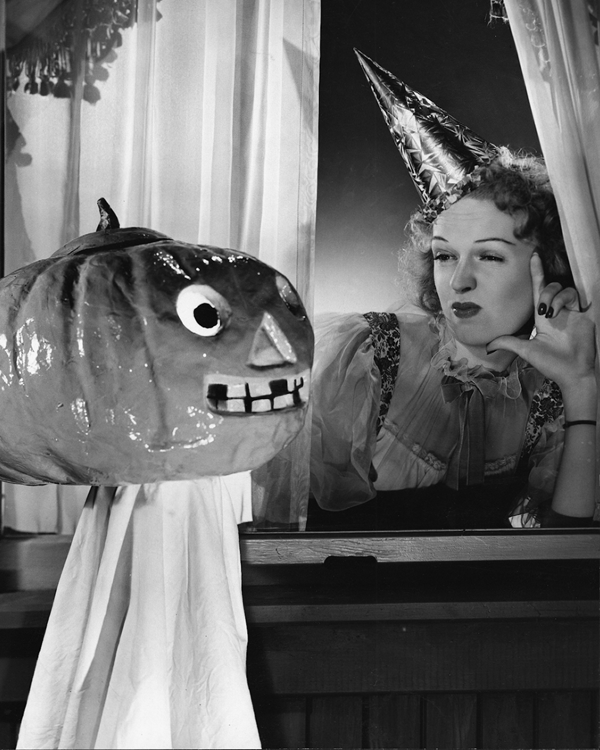 SO, YOU THINK YOU’RE TOUGH, says Rita Johnson, Metro-Goldwyn-Mayer actress, to her pumpkin-headed visitor, who shows up to help her celebrate Halloween.